I Like The Way আপনি Look @ Me. That Is Not How 'Friends' Look A Each Other. 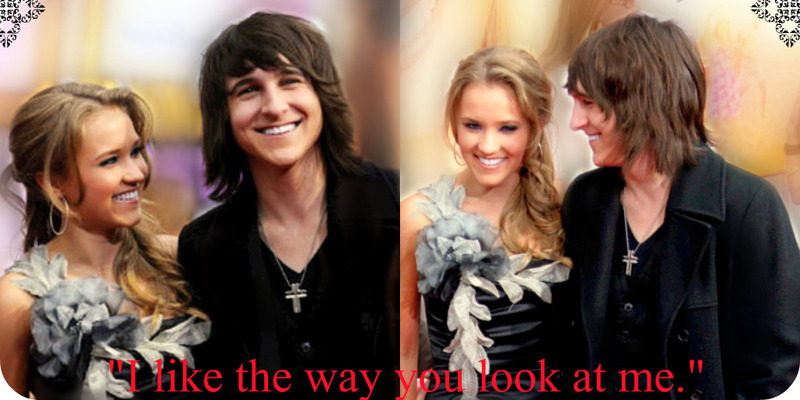 HD Wallpaper and background images in the Loliver club tagged: loliver memily emily osment mitchel musso. This Loliver photo contains প্রতিকৃতি, ধনু, and চতুর. There might also be সুবেশী ব্যক্তি, মামলা, প্যান্ট স্যুট, and pantsuit.